Teakhwa Real Estate (TRE) , a boutique real estate company licensed and based in Singapore. Tre provide one-stop Personalised and Premier Real Estate Services to all local and foreign investors, buyers and sellers and developers. 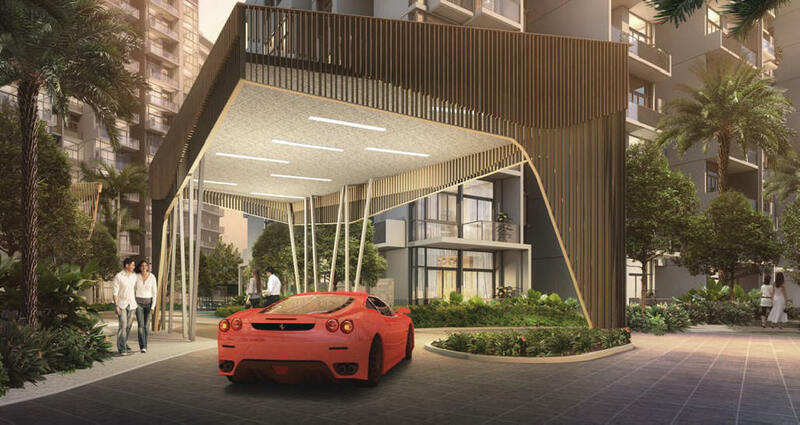 www.tre.com.sg by Teakhwa Real Estate Pte Ltd ( Lic No. L3008178A ) All rights reserved!